It's unlikely anyone would argue with the notion that SaaS solutions reduce the overhead of app maintenance and management when compared to their on-premises equivalents. Resources once spent patching servers, keeping up with the long list of capabilities demanded by your users, and delivering reliable remote and mobile access are now better applied to higher value (and fun!) endeavors. However, for many organizations, these benefits often come at the cost of lost visibility into the performance of the SaaS app. And, when your users complain about a poor experience, it can be difficult to troubleshoot when these apps are outside the reach of traditional monitoring tools. One example of such applications is Microsoft Office 365. Adoption of Office 365 amongst business users continues to rise at rapid rates. Microsoft recently reported that monthly active usage of Office 365 has exceeded 135 million business users. Up from just 100 million a few months prior. If you're currently using or seriously considering Office 365 for your organization, these visibility concerns likely give you pause. Good news! 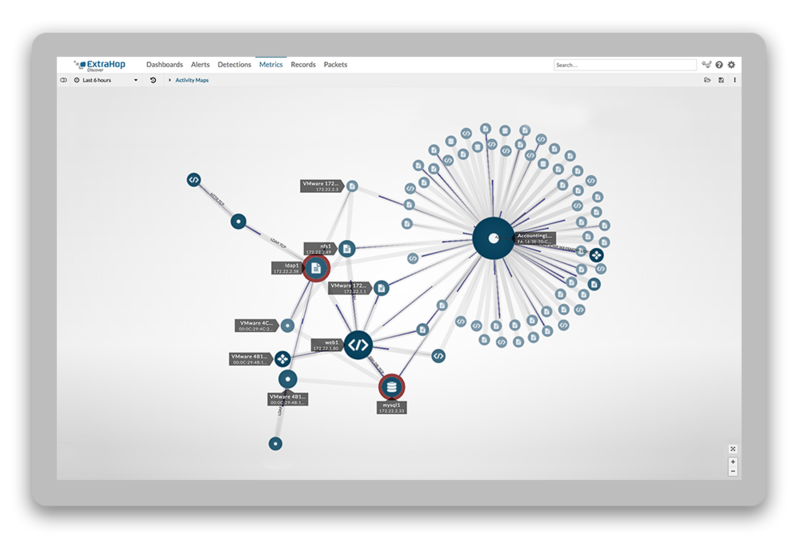 ExtraHop has just released a new, improved, and officially supported Office 365 bundle that extends the power of wire data and real-time IT ops analytics to restore this visibility. It also adds the ability to correlate usage and performance metrics with specific Microsoft productivity services. Once installed on your ExtraHop Discover Appliance, the bundle automatically discovers, classifies, and categorizes Office 365 traffic detected on your network. Triggers included with the bundle automatically captures details on IP addresses and hostnames of Office 365 related transactions, and collects metrics about these transactions, performance, and traffic volume per service. All in real-time and informed by Microsoft's published list of Office 365 services end-points. All of these details are displayed on a dashboard to provide a visual look into the Office 365 traffic in your environment. In addition to the dashboard, this new bundle contains a custom record format to correlate details about every Office 365 transaction detected. Which clients are using each Office 365 service? How well are these specific Office 365 services performing? Is an issue caused by something locally or is it in the cloud. All told, this new Office 365 ExtraHop bundle takes the guesswork out of understanding how Office 365 is performing in your organization, without requiring endpoint agents, code instrumentation, or other acrobatics. The power of wire data makes it easy to know now. For more information or to download the Office 365 bundle, visit the Solutions Bundles Gallery.